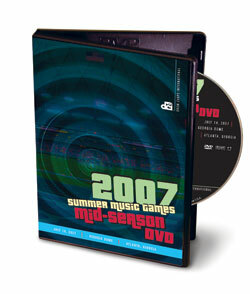 Drum Corps International is pleased to announce the debut of the first-ever Mid-Season DVD. Taped during the 2007 Coltrin & Associates DCI Southeastern Championship in Atlanta, this brand new DVD product features the final eight performing corps from that event. Mid-Season DVDs are now available and fans can order online. Buy your 2007 Mid-Season DVD today!